The Imperial is managed and owned by Nizam Events. 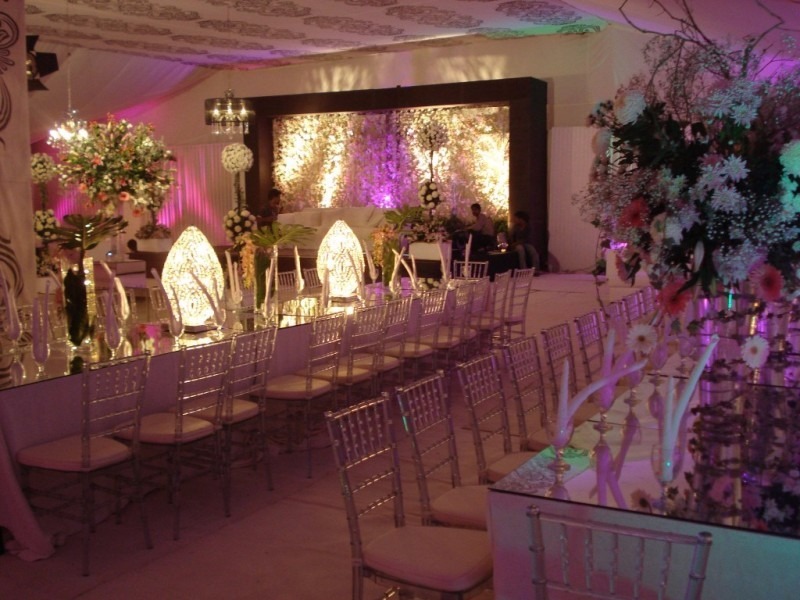 Nizam Events Solutions, established in 1969, is a professional event management company dedicated to creating exceptional events and weddings. 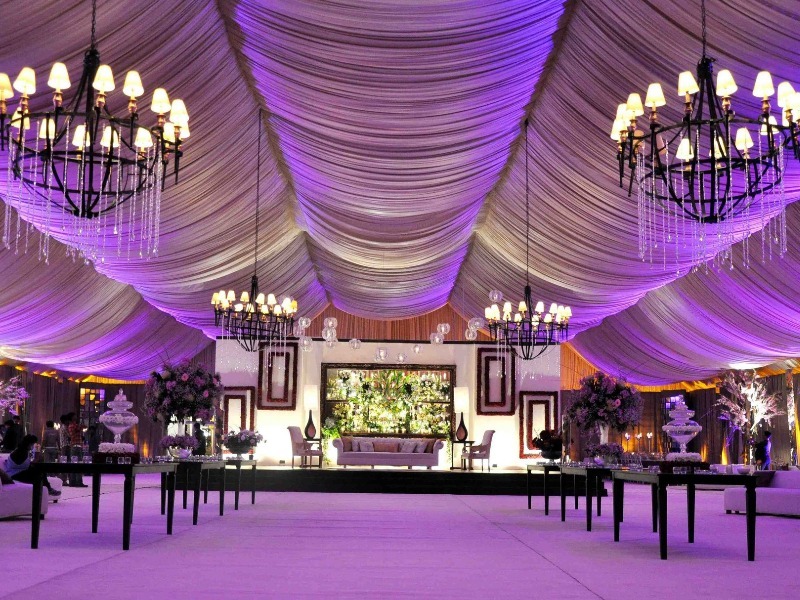 Nizam organizes and provides everything needed for a memorable event including tents, ambiance, food, electrical power, climate control & lighting to make your event as successful as possible. No event is too big or too small for Nizam, and with a large inventory of of furnishings in many colors and styles, each event is managed and decorated to exceed expectations. 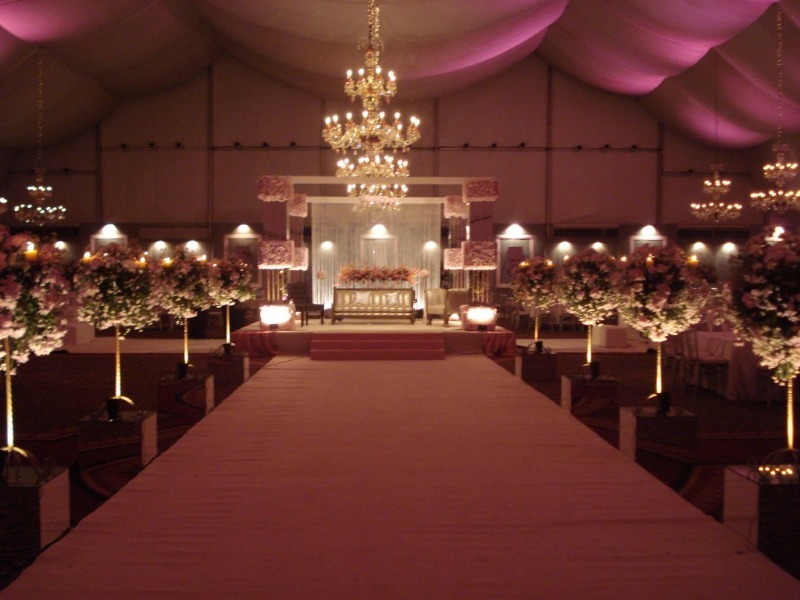 Nizam is committed to delivering any and all types of event services that are required, regardless of how challenging they may be. We regularly work with all major corporations and our client list is full of leading politicians, bureaucrats and industrialists.